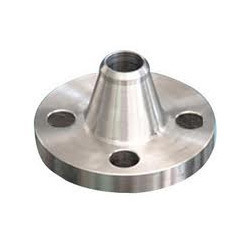 We offer Socket Weld Flanges to our clients. 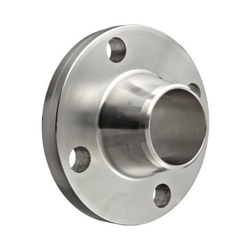 We are widely known for manufacturing and supplying a wide range of high quality Welded Flanges. These flanges are welded to the end of pipe so that the pipe can be bolted to another pipe with a similar flange. The range of flange we are offering is drilled in a way that its wall thickness and matching pipe have similar dimensions. Which means, if pipe is heavy than bore is small and if pipe is lighter than bore is large.